requires a little bit of effort to sort, wash cut, crush, paste and grind. I believed that anything convenient compromises a bit on health. free onion base, made available for the UAE households. fish made by tying it with banana leaves came out just perfect or perhaps one or two levels better than perfect. and even to marinate the grilled fish. What can I say except wow!? 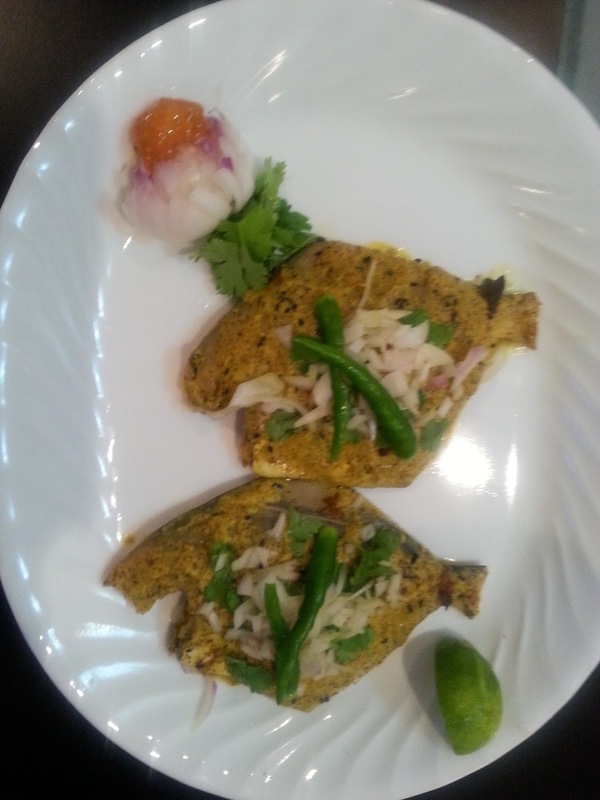 The convenience meant less effort to whip out excellent dishes without compromising on health. 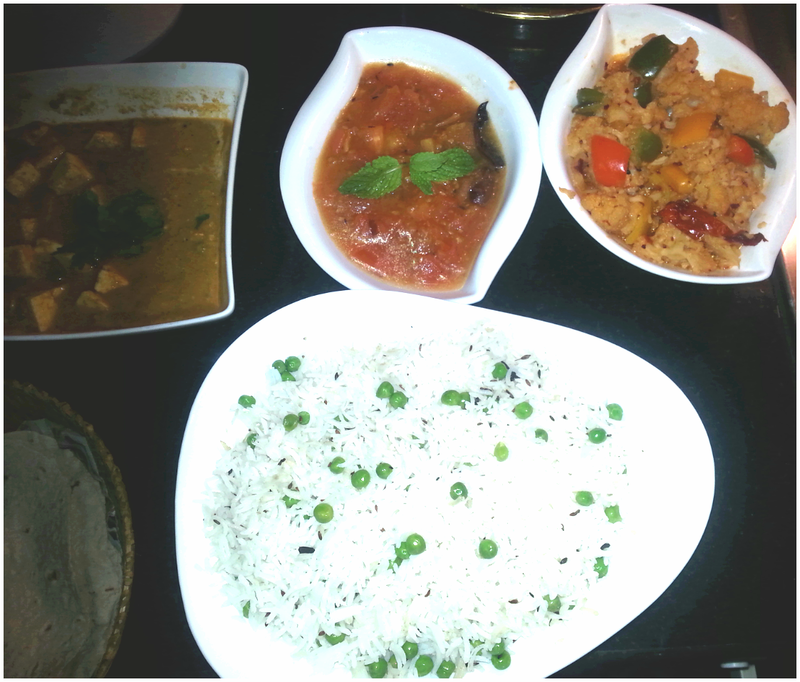 That left me with more energy & an elevated mood to sit back and just enjoy my culinary creations. I am extremely pleased with the product. NONIONS ready to use onion paste is available in 4 forms – Sautéed Onion, Fried onion, Boiled Onion and Sautéed onions with tomatoes ginger and garlic. The advanced processing & retort packaging helps ANGT to extend the shelf life to 18 months at room temperature for all its products without having the need to add any preservatives, artificial colours or flavouring. 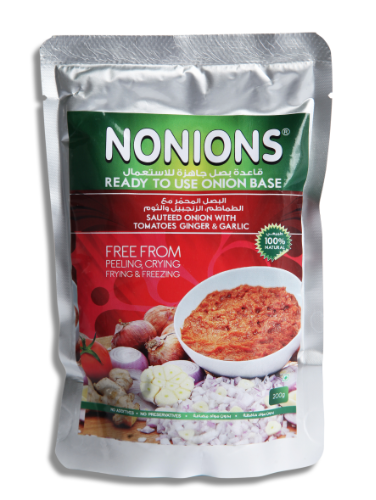 Manufacturer’s star brand – NONIONS is the world’s first ever pre-cooked, ready-to-use onion paste. ANGT’s other brands include MIRAYA and SIPPY that offer the same benefits and fulfil its promise towards a healthy food and lifestyle. Headed by father and son duo, the company primarily focuses on 100% natural and food innovation and has been growing successfully in various countries in the food service sector. ANGT food products are processed and packed at their manufacturing plants in India, using advanced processing & retort Japanese packaging technology of the next generation. This ensures preservation of nutrients, flavour, aroma and texture of the product naturally, without having the need to add any preservatives, artificial colours or flavours. ANGT has been endorsed by Emirates Culinary Guild as an active Corporate Member since 2010.